About a month ago, I published Football Games Goalkeeper 3D on Google Play. It is a football game where you control the hands of the goalkeeper to prevent the football from entering your goal (and cracking your screen). The following is the final week performance in terms of downloads, ranking and monetisation of its first month alive on the Google Play Market. You can read previous reports here: Week 1, Week 2, Week 3. Note: all stats are for the period of 21st July to 20th August. The game ended the first month with a little over 105k downloads. This is not too bad for a simple game. Though I really was hoping the downloads should have exploded a little more. At its peak, it made over 6k downloads in 1 day. I believe with a smaller APK file size, I could have made greater downloads. I will be releasing a re-skinned version later this year, and I will be looking at reducing the file size to below 10mb. Adding in social elements, like highscore and sharing features could have added to the downloads, and I might consider it too for the future integrations. The football goalkeeper game ended up with a rating of 3.62 at the end of the 30 days. 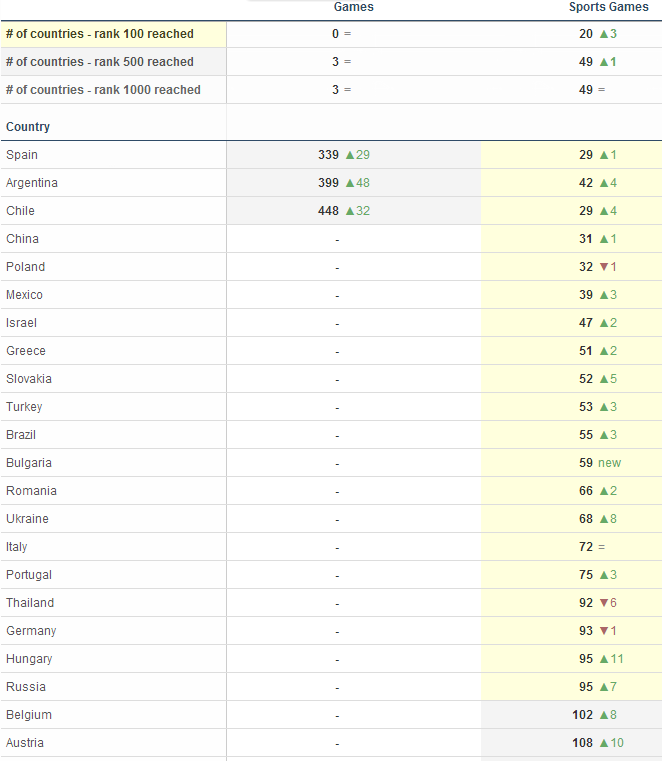 In terms of rankings, towards the end of its first month, the rankings started having a decent boost in more countries in LATAM and EU. This I guess resulted in better monetisation returns. Overall though, it has set its foot on an OK level in a few countries, which should provide a steady trickle of downloads for a few more days (while it slowly tanks down). The game made a pretty good revenue return I say. Remember, I spent $30 to get the kit from the Unity Asset Store. Then spent about 3 hours for ads integration, testing, code changes/optimisation and app store preparation. The game made a total $1011.61 from over 836k impressions at an ECPM of $1.21 overall. And it is still gonna make me money for days to come. So, there, a pretty solid return. Just saying, if the game did hit my original wish of 1m downloads, the revenues would have been at about $10k!? So, no, it did not hit my intended initial target. Though I'd say it still did a pretty solid performance. Click and sign up with Heyzap ads and get a $10 bonus on first 100k impressions. T&C apply! I would have to say a BIG THANK YOU to the guys at Heyzap, especially Jerry, Nick and Dan, who have been very responsive and helpful and provided extremely valuable feedback to ads performance and optimisation! Heyzap ads are really good in terms of variety. I'm actually getting similar eCPM from Heyzap as I was with AppLovin, but the money is more with Heyzap (my guess is probably towards a better fill rate and better quality of ads). Thus I always say, don't focus on the eCPM, focus on the money that is made to really know which ad network is the best for you. And another inspiration story for indie game developers. Ps: Does Heyzap work with B4A? 3D, especially in the context of Unity3D, does require some mindset change which is a little different from what developers are used to. But I think it isn't too hard once you've got the basics of it. The Heyzap library on basic4android website is outdated. I'm working on an updated one now, will post the library soon. Is there a B4A Wrapper for Heyzap? How do you get that number of downloads??? Do you advertise? 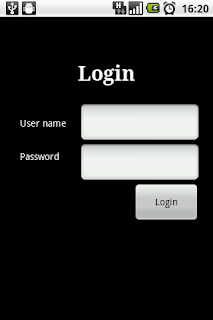 Library for Basic4Android in development now, will test and post it shortly. I don't always get those numbers of downloads though. I've got apps that barely passed the 1k download mark after 1 month. I guess luck plays a role. I have so far not advertised, but I do cross promote via my other games, so that helps a lot (and something that I highly recommend). Hold on for the library!